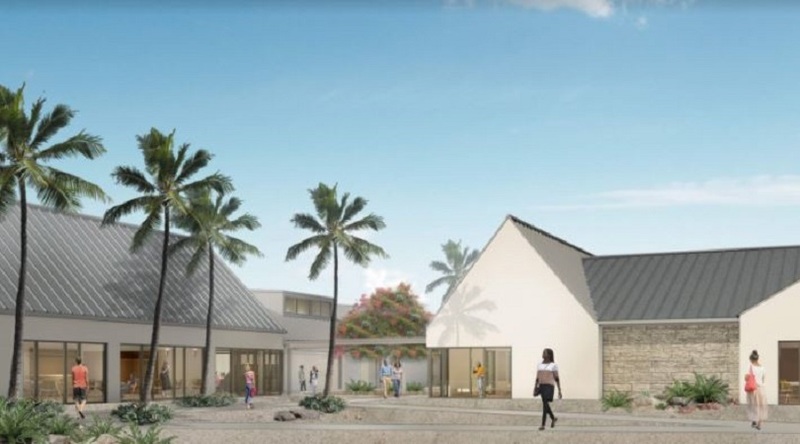 Mental health and emergency medical services providers confirmed there is an increase in the number of persons requiring mental health care in the Cayman Islands. 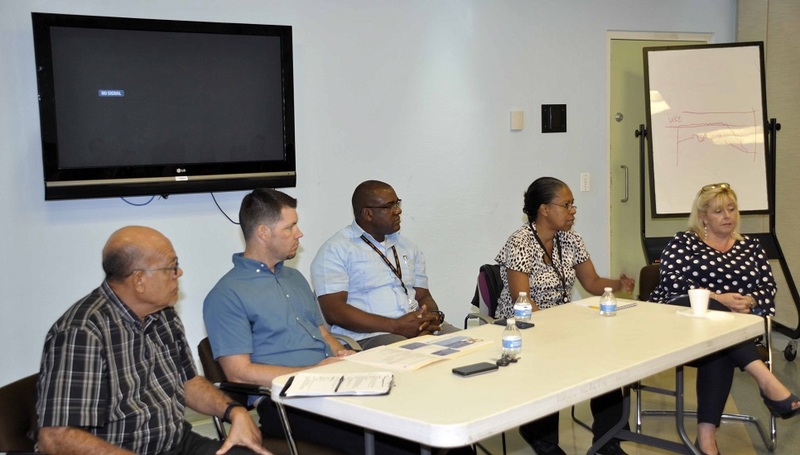 During an information sharing session recently held at the Cayman Islands Hospital, staff of the Cayman Islands Health Services Authority (HSA) and Department of Counselling Services, discussed how they can collaborate more effectively to meet the increasing mental health needs of people in the Cayman Islands. “The HSA and Department of Counselling Services have both seen an increase in the number of persons seeking access to long term counselling care and psychotherapeutic services. As providers of mental health services, we must collaborate, coordinate services and activities and share health information related to the treatment of our patients in order to meet the increasing demand of our islands mental health service delivery system,” said Dr. Arline McGill, Head of Psychiatry & Behavioural Health Services at HSA. “If our services do not integrate, they can become fragmented and duplicated and a person’s care can be compromised,” she added. The participants of the information sharing session agreed that over the last 10 years mental health awareness has been blossoming on the island as a result of the initiatives and programmes of public and private organisations working to end the stigma of mental illness. EMS providers added that their interaction with patients affected by a wide range of mental illnesses, including depression and suicidal behavior, have increased. “There is increasing tendency for persons to see suicide as a solution to their problems in the Cayman Islands and globally,” noted Dr. McGill. Though praised by the mental health providers during the session for their effective intervention with patients with these conditions, the EMS staff identified need for further training and counselling of their team to deal more effectively and safely with these individuals. “Some patients can become very aggressive and are not only a danger to themselves, but a huge danger to the team as well,” said EMS Manager Stephen Duval. Duval noted that counselling is also necessary to help first responders recognise, manage and seek assistance for any mental health issues they could be experiencing. “Contemplating suicide and attempting suicide is not uncommon among first responders who may be called on to render care to people in horrific circumstances and may face the risks of being exposed to infectious disease, bloodborne pathogens, or other hazardous substances. Then there is the stress of being subjected to threats or violence from a patient who is under the influence of drugs or alcohol, suffering from a mental health disorder, or has criminal intent. We need resources to “proactively” help us maintain our mental and physical health, so that we are better able to cope with stress and deliver the best care we can to others in need,”Duval expressed. The HSA Psychiatry & Behavioural Health Services is dedicated and fully equipped to handle both inpatient and outpatient care of persons affected by mental illness. The Department of Counselling Services includes services such as The Counselling Centre, The Family Resource Centre (FRC) and Caribbean Haven Residential Centre. The Counselling Centre provides outpatient services for members of the community with concerns such as substance use, stress, general coping, depression, anxiety, trauma and relationship/family issues. The FRC provides services and programmes aimed at developing healthy family relationships including: family skills training, young parent services, parent coaching to help address parenting concerns and accomplish family goals, and various workshops/information sessions. Caribbean Haven Residential Centre is a treatment centre that provides a supportive environment for those struggling with substance abuse. All services at the Department of Counselling Services are free.